Just because the temperature drops below zero, doesn’t mean you need to stay indoors all winter. Wanderlust knows no season. 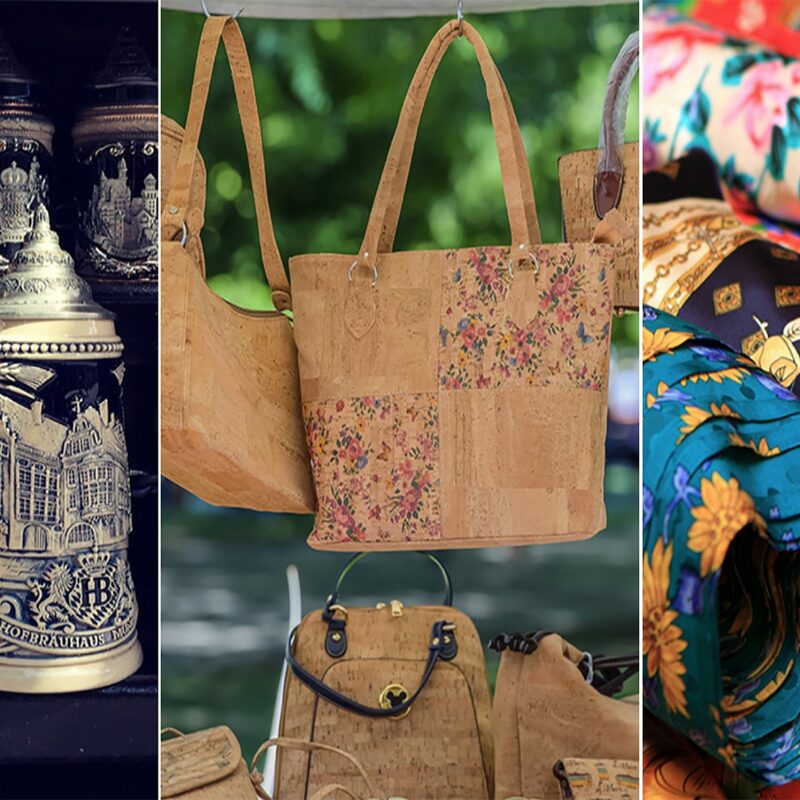 Instead of hiding from the cold, embrace it at one of these winter festivals. Quebec held its first Carnaval in 1894 as a way to alleviate the doldrums of their harsh winters. It’s now the largest winter festival in the world, with over 200 activities including night parades, an international snow-sculpture competition, and the main event: the legendary ice canoe race in the frozen St. Lawrence River. Each year, the Hwacheon Ice Festival transforms this quiet South Korean town into an ice-fishing spectacle. Some festivalgoers even strip down into t-shirts and shorts to try their (bare)hand at trout fishing in an icy pool. Too extreme? The enormous ice castle or a game of ice soccer should keep you busy. In the first Yukon Quest, 26 dog sled teams raced through Gold Rush and mail delivery dog sled routes used in the 20th Century. Ever since, self-proclaimed ‘Quest addicts’ return to compete in this 1,000-mile race that still follows these historic trails. Watch as the mushers (dog sled drivers) battle it out for 10 to 16 days — or until the first dog crosses the finish line. This Chinese festival is a real-life winter wonderland. 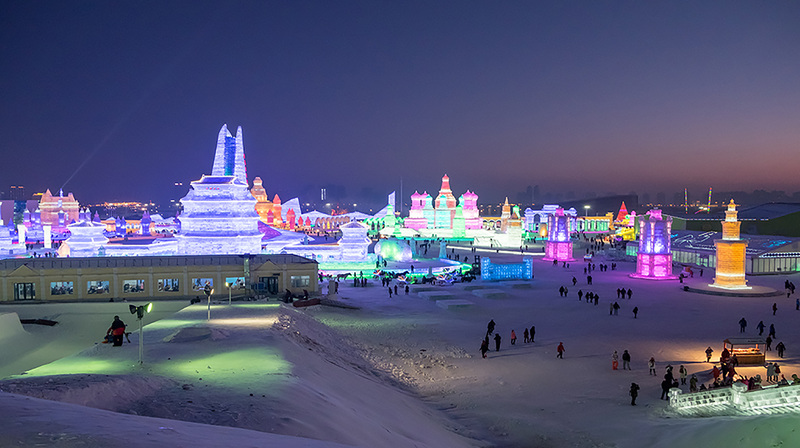 The highlight is the Harbin Ice and Snow World, an entire city sculpted from 180,000 cubic meters of ice. At night, colorful lights illuminate the enormous ice sculptures. Architects, designers, and artists team up to create light-art installations you can only see at the Amsterdam Light Festival. Watch the water exhibition light up the canals of Amsterdam, or take a Water Colors cruise for a front row seat to the magic. The first Sapporo Snow Festival in 1950 had just six snow sculptures on display in Odori Park. Now, crowds come to see hundreds of snow and ice masterpieces across three different sites — some of which you can even touch or ride. Beyond the frozen art, you can check out one of the winter-themed activities, like snowmobile tubing, or grab a drink at the ice bar. When the snow subsides, make sure to ring in the vernal equinox with these seven spring festivals.